Late last year, Facebook CEO, Mark Zuckerberg introduced an Unsend message option in WhatsApp that allows you to delete sent messages on the instant messaging app. The new feature was welcomed by the users of WhatsApp and he has introduced it to the Facebook messenger app. Recall that Facebook recently removed some messages from the Facebook CEO and some other Facebook executives, claiming that they had a limited retention period for security purposes. 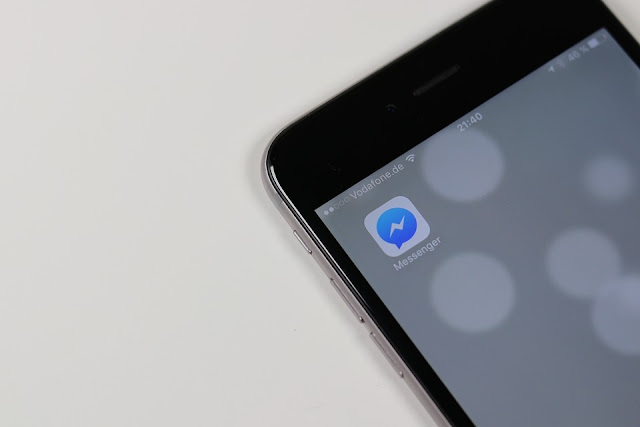 According to Mark, the company has rolled out the Unsend feature globally and it's available in the latest version of Facebook messenger app for both Android and IOS users. Messages sent to individuals and groups can now be unsent up to 10 minutes after being sent. This new feature will help users to easily retract typos, accidental messages and other messages they change their minds about sending. To unsend a message, users need only to tap the message they want removed and select the “Remove for Everyone” option. One downside to the feature however, is that once a message is removed, the other party (or parties in the case of a group) in the chat will be alerted that the message was removed. There’s also a “Remove for You” option which when chosen, will remove the message for you but not for anybody else in the chat.